Bontrager’s Solstice Cycling Shorts are a high-quality, no-frills pair of shorts that perform well for their price point. 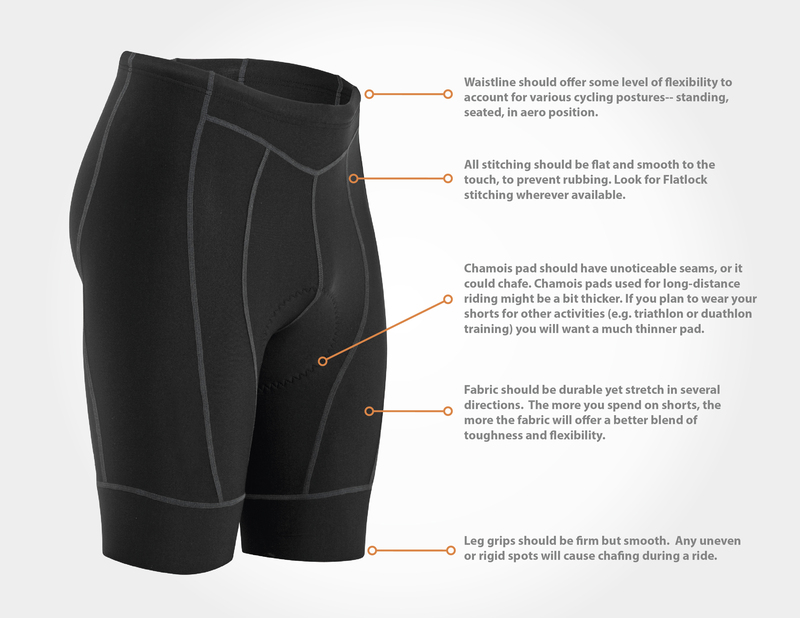 For a range of $40 – $50 ($50 MSRP), you can have a pair of cycling shorts that offer the basics of what you need for quality outdoor rides or spin classes. Bontrager self-describes these Solstice shorts as a entry-level pair of shorts. Bontrager is an interesting brand of cycling clothing. Since the 70s, Bontrager has been known as a premier maker of bike parts and components, geared mainly to the mountain biking crowd. 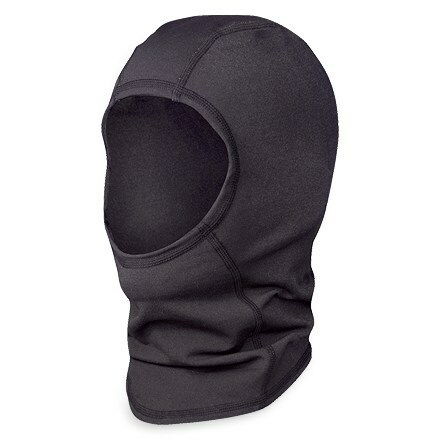 Over time, they became associated with road bikes, and eventually began making cycling gear. In 1995, Bontrager was bought by Trek, but kept the name as cycling junkies recognized it as a dedicated and reliable brand. So, when you are buying Bontrager cycling gear, you are really buying it from Trek. The pros are that Trek has nearly unlimited production and distribution capabilities. The con, we guess, is that it is not quite as “niche” as some of the other gear makers out there. Still, Bontrager is not a Jonny-come-lately to cycling. They have this for a while, and their products rank up there with some of the best cycling shorts for the money. The Solstice shorts occupy a crowded market of sub-$50 bike shorts, a space where it can be hard to get noticed. Fortunately, it is also a space where most people want to spend their money unless they are serious cyclists who know that they need more in a pair of shorts. 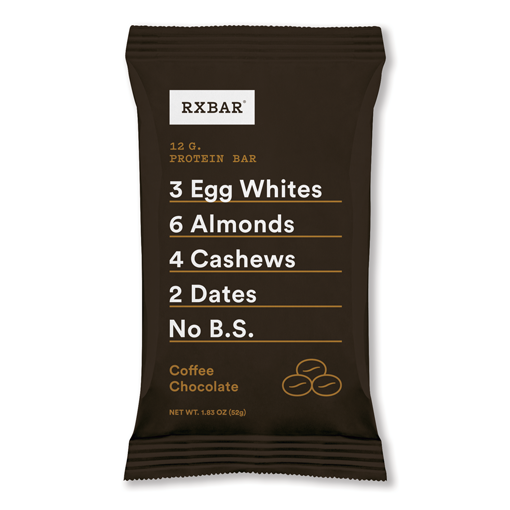 We describe these as relatively “no-frills” not for lack of quality — they are made very well. 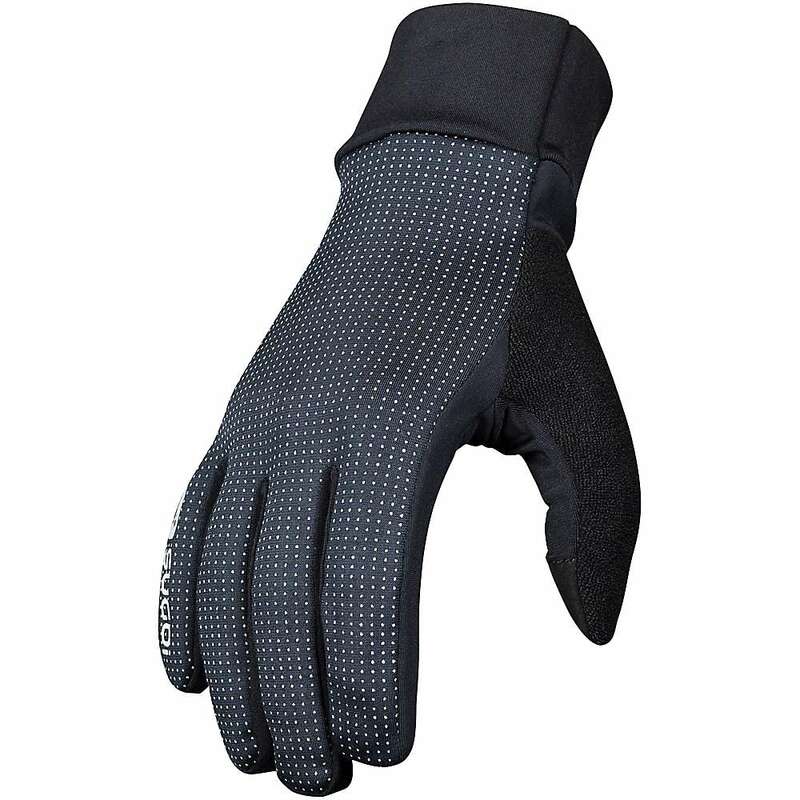 Rather, things like the features, colors, seams, and grips are relatively standard fare, but made with Bontrager’s quality standard they produce a reliable product that we often use ourselves. We think it is a good value for its price point. The first thing you will notice about the shorts is that they are sleek. Mostly black, the offer a nice 9-inch inseam. Unless you have extremely short legs, the 9-inch inseam length is our favorite all-purpose length for everyday bike shorts. They offer no pockets, which for some people (like those who do century rides or carry gel packs) is a downer. However, if your main purpose is to crank out 60-minute rides or do spin classes, the lack of pockets is likely not an issue. The 4-way stretch is generally good, although the shorts can feel a bit constricting when compared against a pair with more paneling. Then again, those other shorts will likely cost 50% to 100% more, so weigh the tradeoffs given your personal situation. The next Bontrager step up is the Circuit shorts, which adds several features but also about $25 to the price tag. The all-important chamois pad is a single-density pad, which means there is no variation in thickness. That is to be expected at this price point, but if you need a varied-thickness pad (usually for folks who are doing much longer rides) you will likely need to ante up for the next price point, which for Bontrager is either going to be the Sonic or Circuit shorts at around $75 or $80. The feature list is where these shorts perhaps fall behind some other shorts, but for many people they will give you everything you need. As mentioned above, there are no pockets. There is also no drawstring, but instead a silicone/elastic waistband that we have found fits well if you are of average size. If you insist on having a drawstring, these shorts will not provide that. The silicone leg grippers do the job, and while our road tests did not identify any specific issues, we give the grips a “B” in terms of overall comfort. They tend to be a bit sticky. The Solstice short tends to come only in black (exceptions for some carryover models) which does not bother us at all. 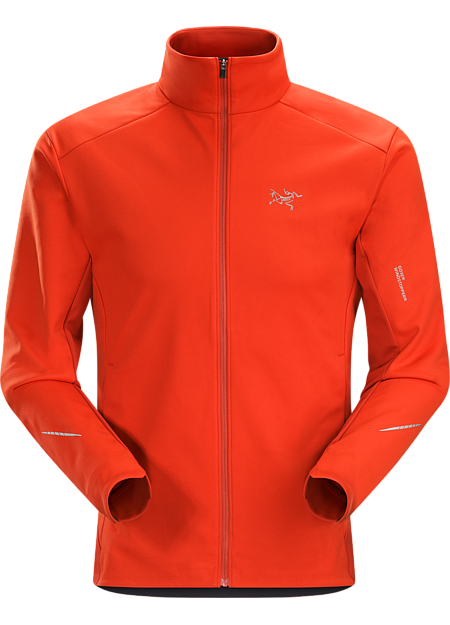 If you are looking for a splash of color from Bontrager, you will need to move up to the next price point where they begin to offer some two-toned products. We find the Solstice shorts to be decent on rides of 45-90 minutes and in spin class. 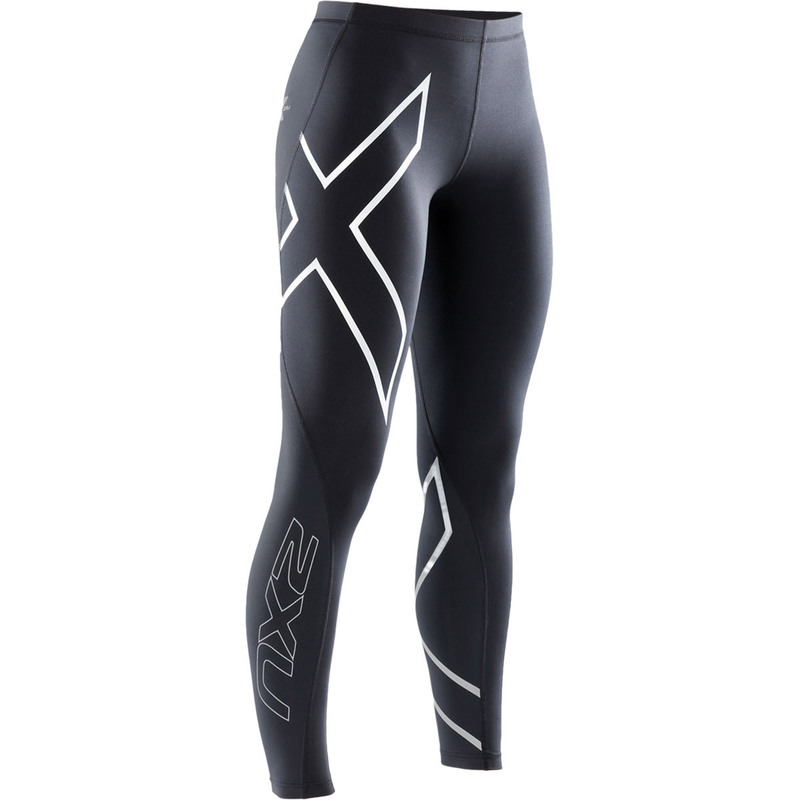 They offer impressive compression and firmness. 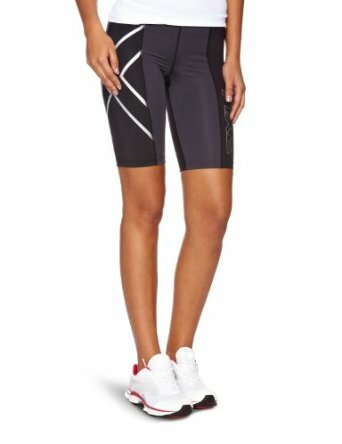 For longer rides, we would like to see some pockets as well as leg grips that are a bit smoother and more comfortable, but for a spin class or a shorter ride these are comfortable shorts for the money. We would note that they tend to be pretty form-fitting, so if you are of a larger frame or quite muscular, they might not be perfect for you. 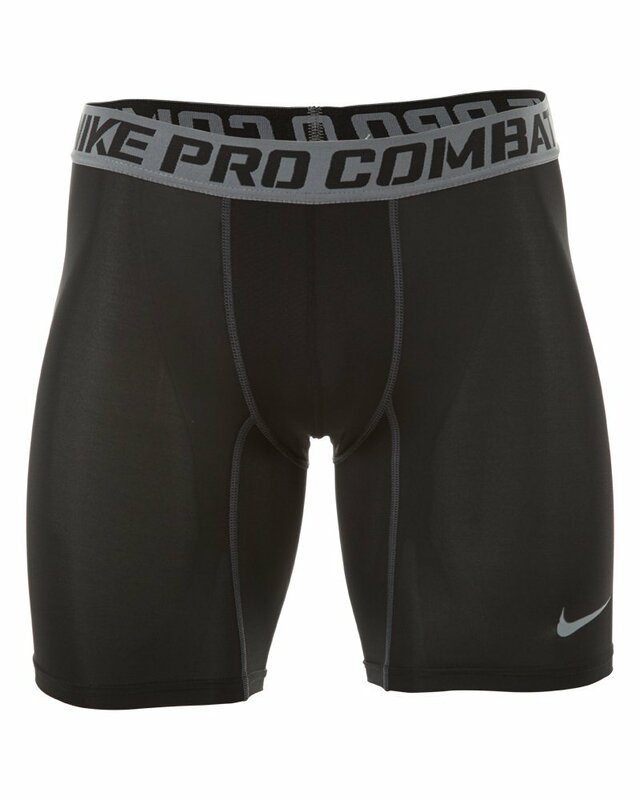 We also experienced some tightness throughout the crotch, which we attribute more to the paneling design inherent in entry-level shorts than any type of construction flaw. We prefer tightness to lack of support anytime. 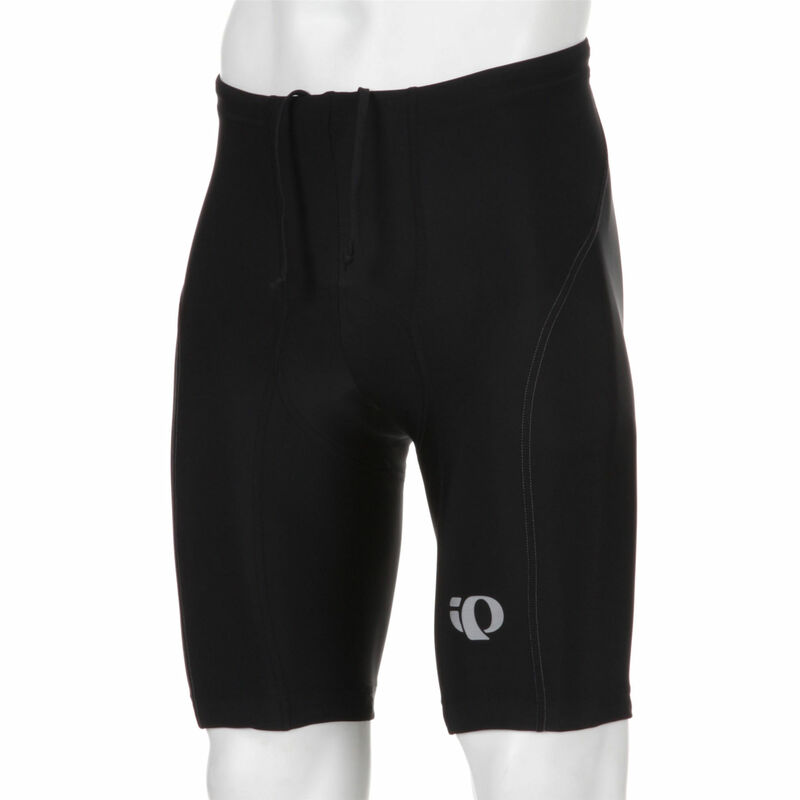 The Pearl Izumi Quest shorts are a perennial favorite. They are a basic but very well-constructed short with comfortable fit, durable leg grips, and six-panel design. At 9 inches on the inseam, they have the same length as the Bontragers, but the Quest shorts have a more defined leg grip at the end. Some may prefer one over the other. 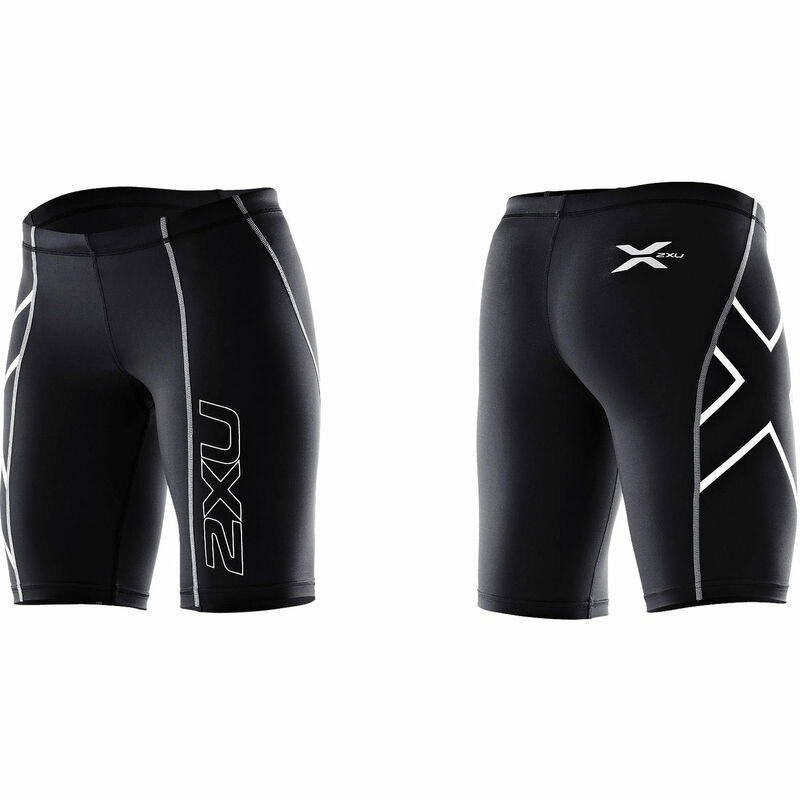 Sugoi Neo Pro shorts are an alternative from one of our most trusted bike gear makers, Sugoi. 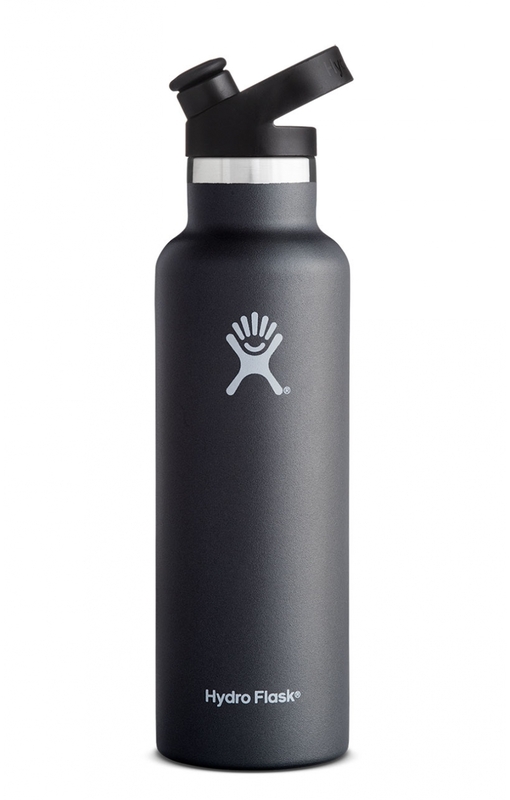 They keep cranking out good gear at decent prices. Also a 6-panel, longer short, they resemble the Pearl Izumi Quest shorts. Priced at just above $50, they are a tick more expensive than the others listed here. Bontrager (Trek) knows what they are doing, and has managed to make a durable and solid pair of cycling shorts at a price point ($50 or less) that many will like. Compared with the alternatives within the $30 – $50 market, they stand out. If you have the budget to move up to the next tier, however, you should consider it, especially for those who tend to do very long rides. © 2018 CompressionDesign. All rights reserved.